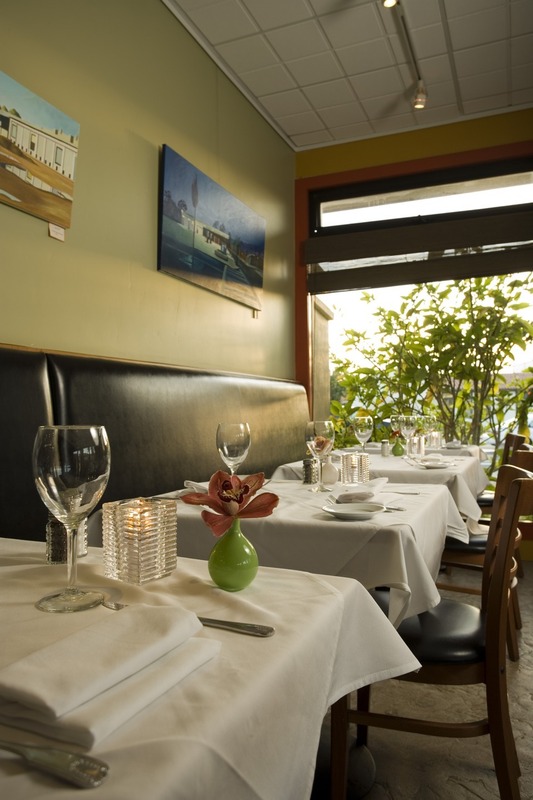 At Zookers Restaurant, you will enjoy a relaxed atmosphere with a creative seasonal menu. We put an emphasis on carrying local organic produce, the freshest fish, and sustainably raised meats such as Watkin Ranch locally pasture raised beef, Nyman Ranch pork, Jidori chicken and other high-grade meats. Zookers has many daily chef specials from our Creative Cuisine, which are some of our most popular items on the menu. We have a variety of menu items from tofu to steak, veggie options and amazing pasta dishes. Our "FARM TO TABLE" approach ensures that we have the freshest food in town. Each lunch we have a fresh fish special, veggie special and pasta special. In the evening our Chef gets creative and comes up with fresh nightly specials. Zookers has been family owned for the past 18 years. Jeanne Sykes and Chef Brent Monsour have ran the daily operations since the beginning, and their dedication to being the “Best in Town,” is second to none. Zookers creates great service, unmatched tastes and a menu that will fulfill all your lunch and dinner requests. We are conveniently located off Highway 101, up the the road from Ventura and down the road from Santa Barbara. We are located at the corner of Carpinteria Avenue and Casitas Pass Road. Come share a meal with us. Reservations are recommended. Large parties welcomed. Copyright ©2019 Zookers Restaurant. All Rights Reserved.